cannabis products, 100% of the time. 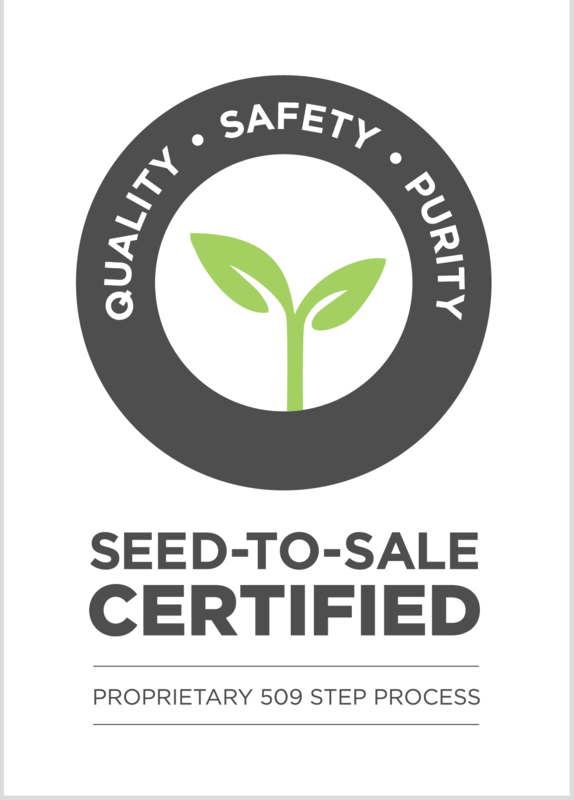 Seed-to-Sale Certified isn’t a new system we put in place. From the day we started growing and producing medical cannabis products, Aphria has adopted a strict quality management program which includes 509 steps. In fact, most of the quality processes we put into place were adopted from the highly restricted and regulated pharmaceutical industry and go above and beyond cannabis industry regulations mandated by Health Canada. Located in Leamington, Ontario, our facility sets the gold standard for the cannabis industry. 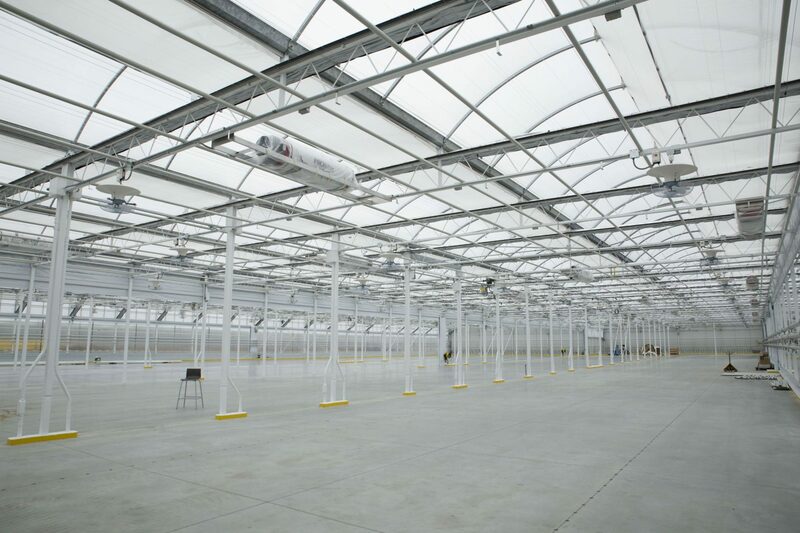 Our greenhouse is powered by sunlight to provide optimal and natural growing conditions. A hi-tech biometric security system controls access to all areas of the building. Every square foot of the facility and piece of equipment is meticulously cleaned, sanitized and documented by trained personnel. From water sampling and nutrient profiling to integrated pest management systems and in-depth record keeping, we track and control every step of the growing process. We even determine the nutrients and proportions that make up our fertilizer blends. This significantly reduces the risk of unwanted chemicals that can be found in pre-mixed fertilizers from making their way into our products. And we rely on biological controls – not unauthorized chemical pesticides – to ensure that optimal growing conditions are maintained. 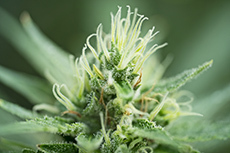 We apply strict harvesting, drying, blending and extracting procedures to ensure that our patients receive consistently high quality products with every order. Every cannabis product we produce undergoes extensive testing by our experienced in-house scientists and third-party laboratories test for potency levels as well as impurities such as microbiological contaminants, heavy metals, pesticides and aflatoxins. Our products are packaged and shipped, but only once they are certified and each lot is assigned a unique number to ensure full traceability. Our products are only as good as our supply chain. We inspect and test all our raw materials and they are only used if they too meet our exacting quality standards. 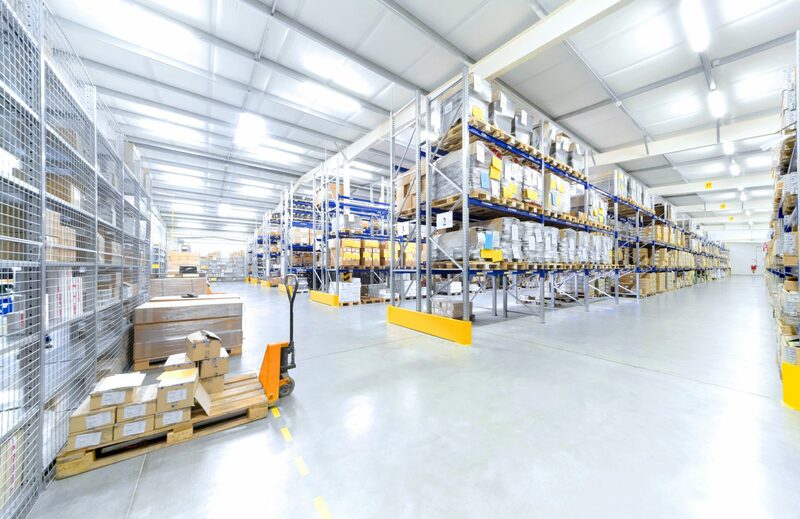 We also regularly conduct site visits and audits of our key suppliers to ensure that they meet our strict requirements for quality, consistency and safety. 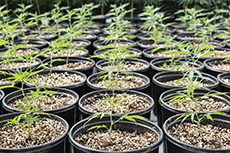 Each step involved in the cultivation and production of our medical cannabis follows clearly defined Standard Operating Procedures. 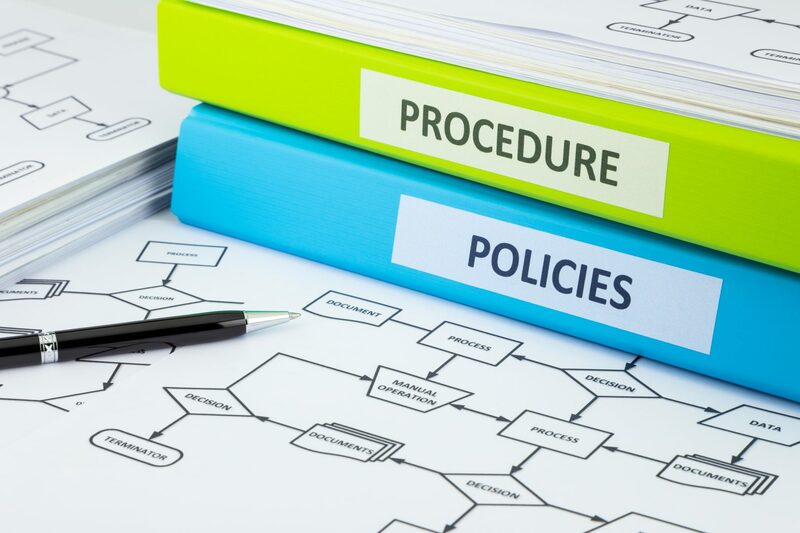 We provide regular reports to Health Canada and go over and above what is required by the regulations. Our personnel undergo Good Production Practices training as well as task specific training to ensure consistency, predictability and safety. We firmly believe that patients deserve the cleanest and safest medicine possible to meet their health needs. Our Seed-to-Sale Certified quality promise is our commitment to ensuring that every Aphria product we produce is clean and safe, 100% of the time. No exceptions. To further solidify our position, we have requested Health Canada for a strict product-testing regime across the sector. Please see attached letter for details on our request.